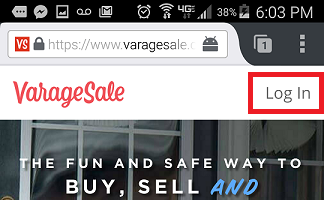 How do I verify or change my email for VarageSale? Please note - If you are using this article to verify the email address you have on file of a Facebook connected account, you will need to be sure to use the Facebook login option to access your account until your email address is confirmed. 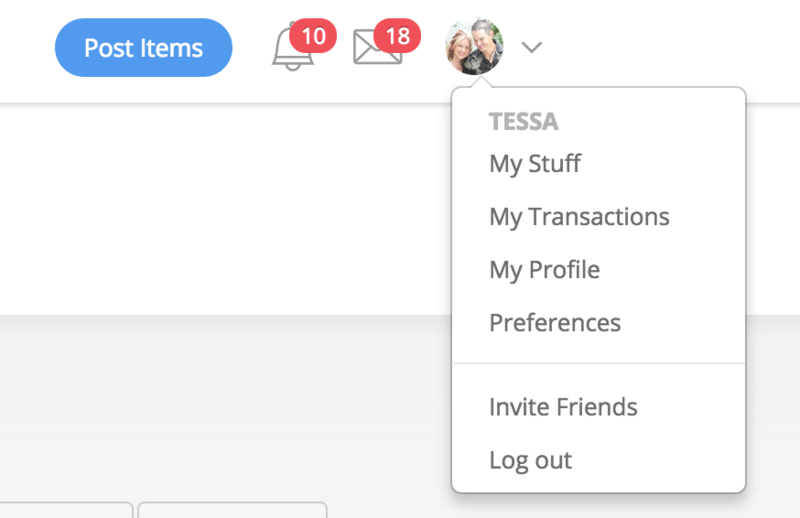 Once logged in, you can follow the steps below. *** IMPORTANT *** This setting is accessed on our mobile website. Tap "Continue to mobile site" if prompted. 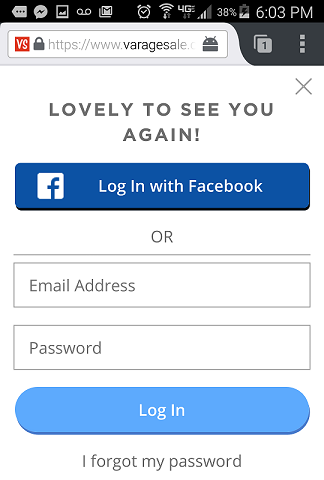 Log in with the preferred method - If you used Facebook verification to sign up and are unable to log in with email/password, be sure to select "Log in with Facebook". 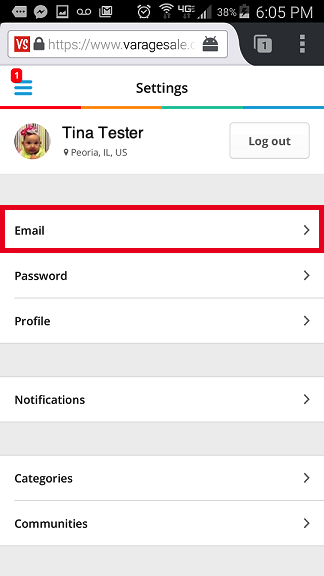 Tap on your email address & either change it to your preferred email or re-enter your preferred email and tap "Save" Login to your email, open the message received and click the link to confirm the new address. Please keep in mind you may need to use the Facebook login option one last time to complete the confirmation process. 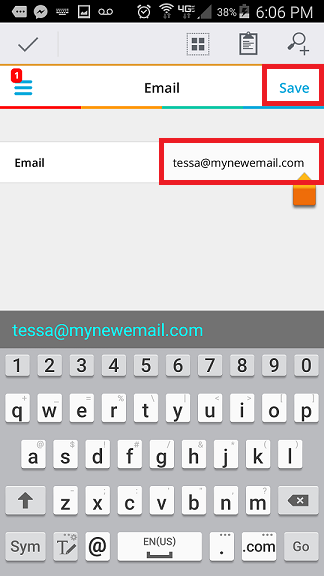 Type in your new email address & click "Update email address"
Login to your email and confirm the new address by clicking on the confirmation link sent. If you do not receive the confirmation email, please check your spam folder to ensure the message was not delivered there.